Federico Delbonis, 28-year-old Argentinian player who ranks 77th in the ATP Ranking Delbonis is a player with clay quality, left-handed, serves well, has a good right and likes to control the points with this best weapon. It is a tennis player who when playing well and confident, becomes very dangerous, especially on clay. In the Hard Courts he is a weak tennis player but he made socks finals in a Challenger before the Australian Open. In this his favorite floor came to win here Leonardo Mayer in 3 sets in a complicated game but in which Delbonis got a good victory. 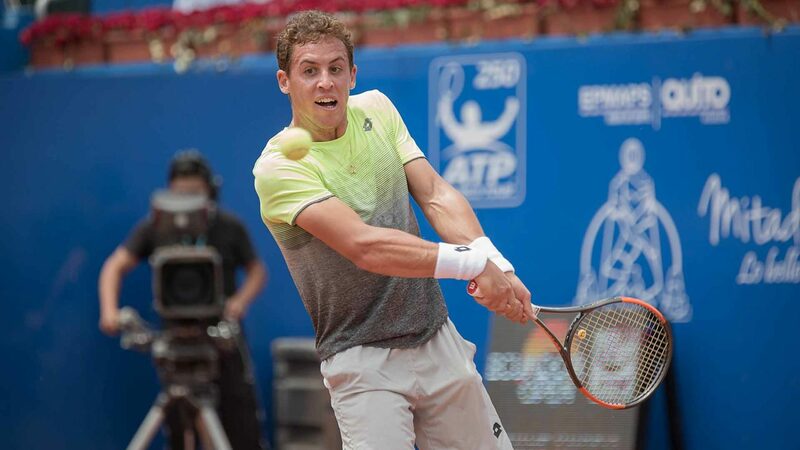 Roberto Carballes Baena, a 25-year-old Spaniard who ranks 74th in the ATP Ranking. This Spanish tennis player is a very laborious tennis player inside the court, very spin on his strokes and the usual race inside the court. It is a player who breathes clay and at the beginning of the season he lost in the first round in all 3 tournaments he did, all of them on hard court. In this return to the dust of brick, Andrej Martin won here in 2 sets in a solid game of the Spanish tennis player. Federico Delbonis plays at home, is a player with good intensity of play and with a very interesting right. I believe that he is superior and that he defeats Roberto Carballes Baena again. Surely he will be more supported here, play at home and the tennis he is practicing, convinces me to bet on him. The Argentine player is very strong on these floors, has experience in ATP tournaments having already 2 in his personal account and here I see the clear to take the game and to obtain a good victory before a consistent tennis player, but that before a more intense game of Delbonis, will not have great possibilities still more, facing the one in Argentina.